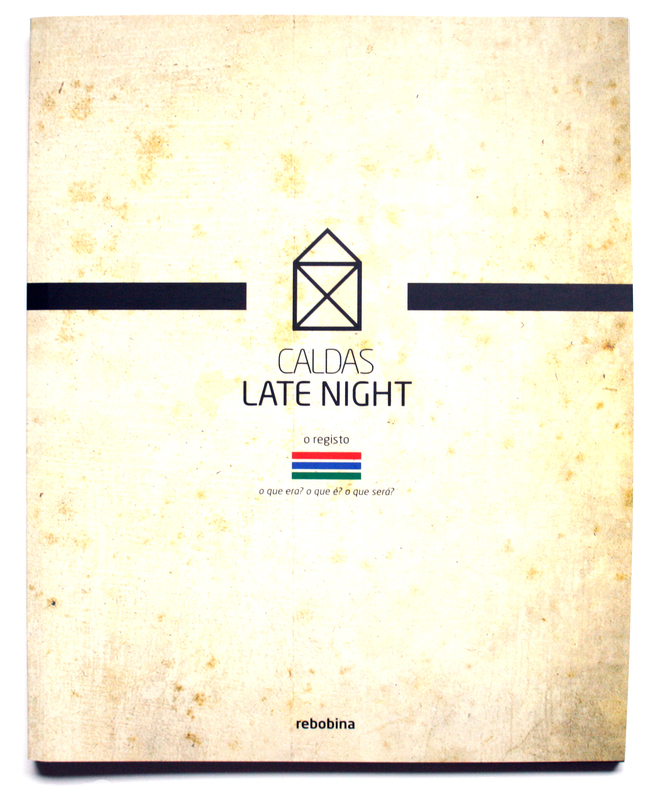 REBOBINA is a documentary created by ex-students of ESAD.cr which began as a work for the final project in graphic design and ended up being a great document for anyone interested in the history of Caldas Late Night. 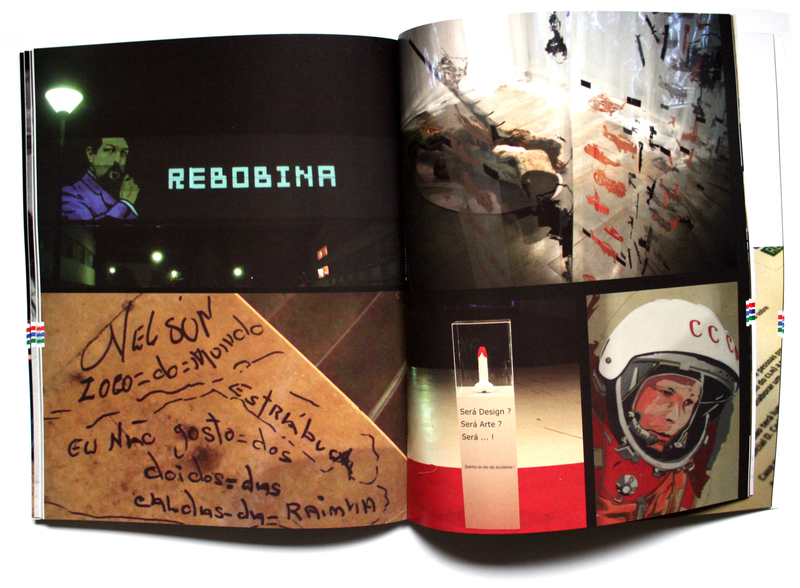 The book is accompanied by a DVD containing footage edited, unedited and interviews with organizers and the first students ESAD.cr. uma dos meus trabalhos aparece na parte dos do ano de 2008 e também aparece este e outro no filme na parte não editada.